A great Gift Idea. 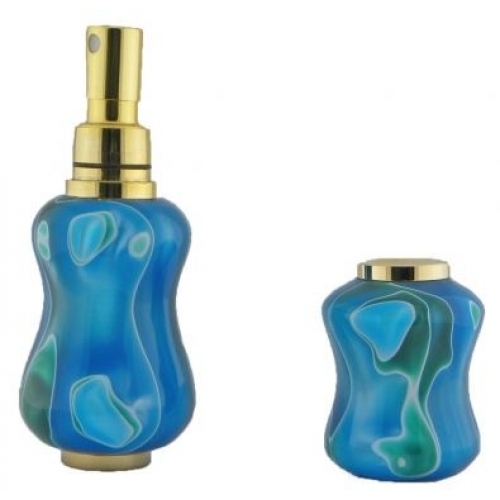 This table top perfume sprayer can be easily filled with a favorite scent. The sprayer can be made straight sided or another shape of your choosing. A classic kit.